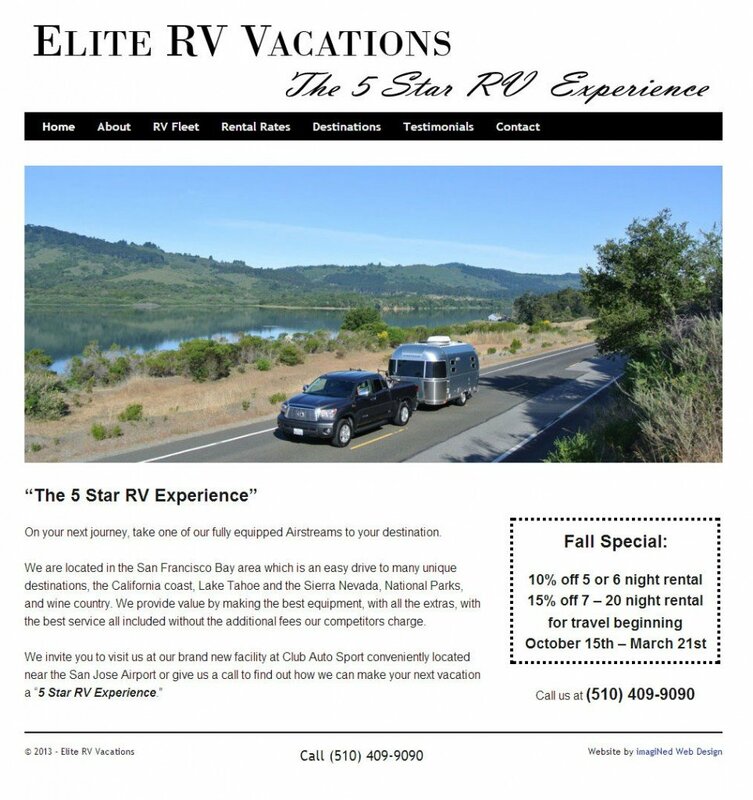 WordPress website for a recreational vehicle rental company rendered in a simple black on white minimalist style. 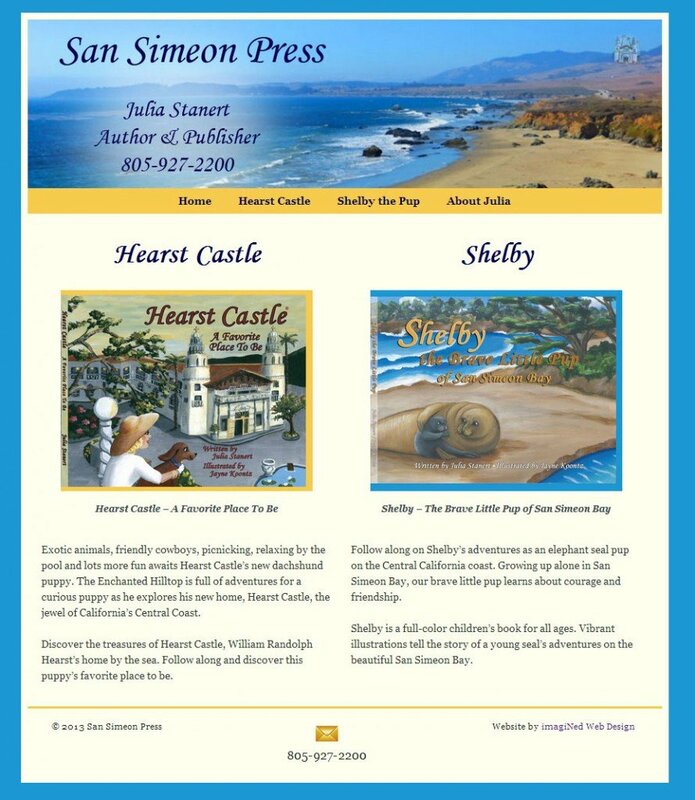 Brochure style website for an author promoting two of her storybooks for children. 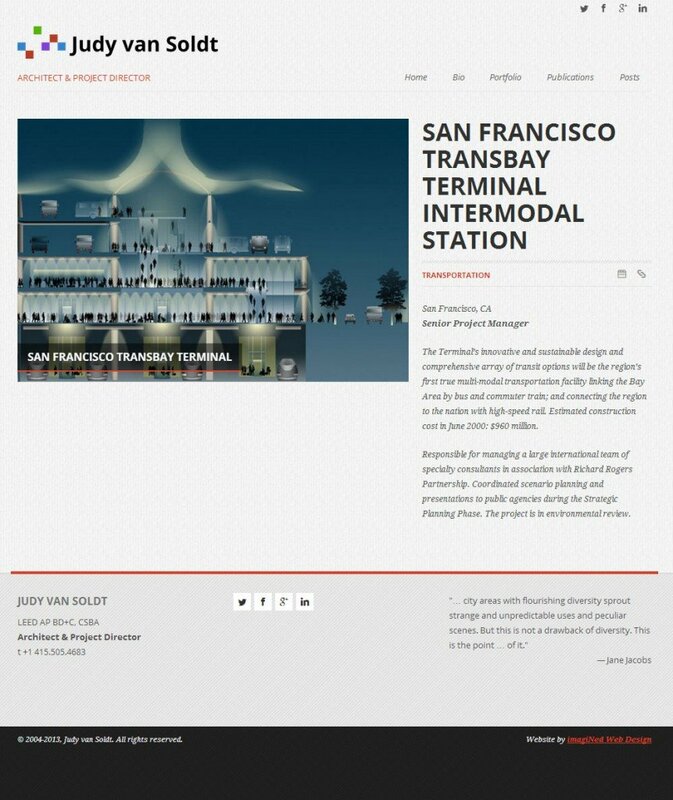 Website for an architect based on a minimalist WordPress theme with dynamic animation in the portfolio sections. 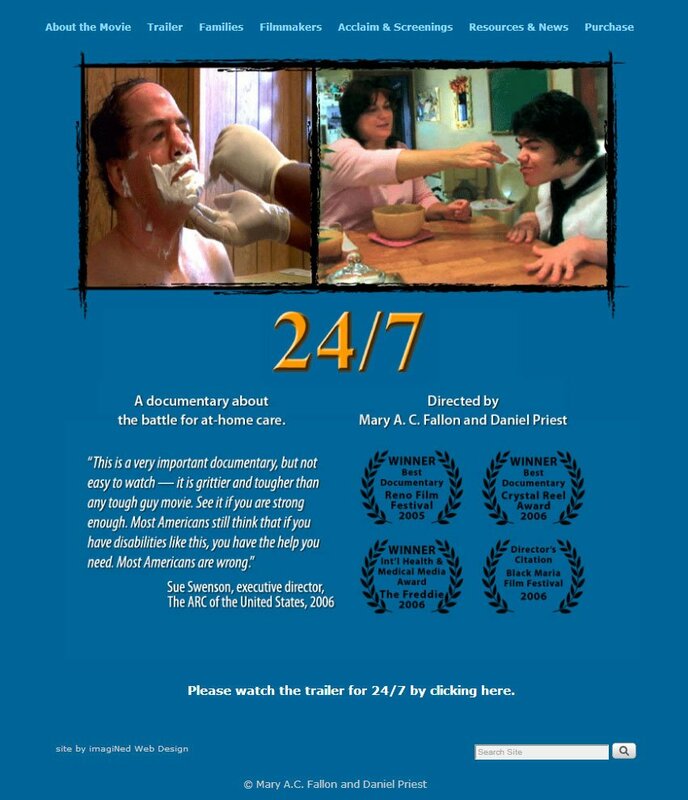 Website for award-winning documentary film on healthcare, featuring theatrical trailer, slideshow of production stills, legal/medical resources, and DVDs for sale. 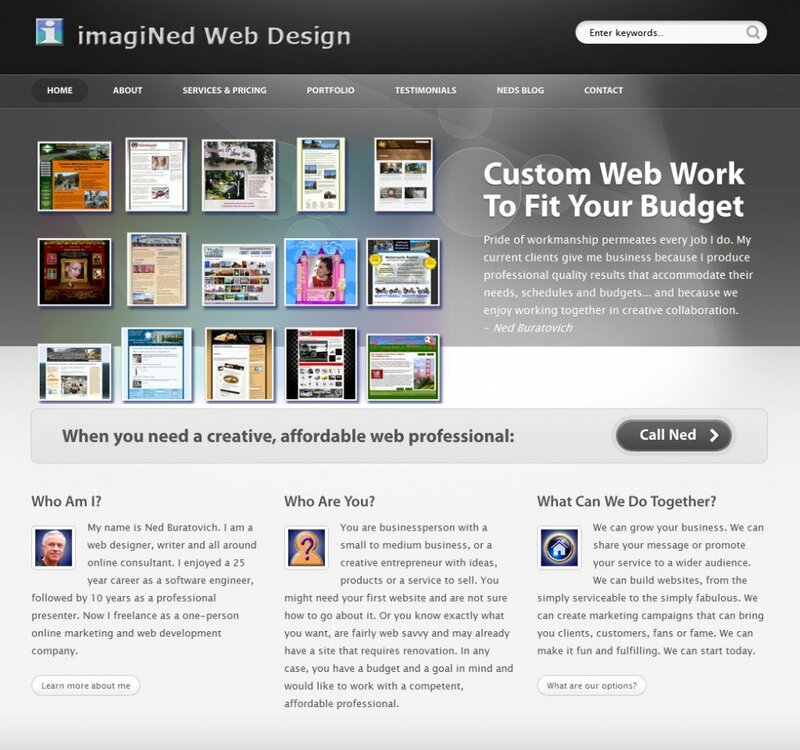 Vimeo PRO account utilizes vimeo.com servers to stream high-quality client videos to visitors viewing on the client’s site. 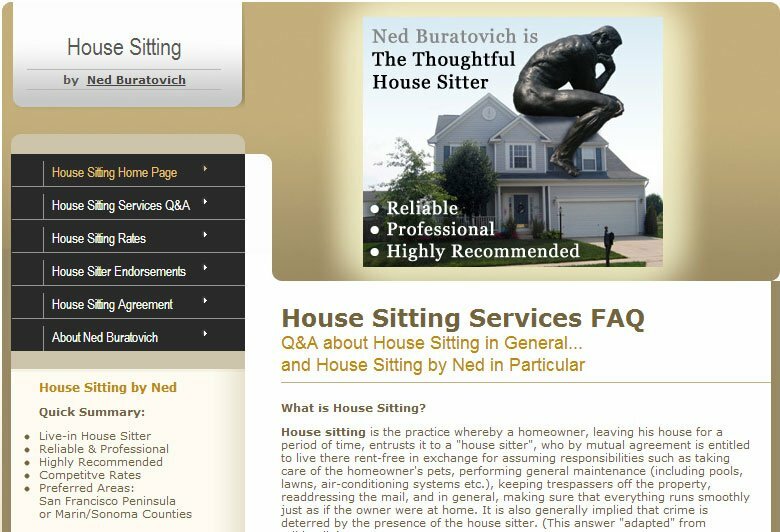 Website SEO engineered to list on first page of Google for “house sitting, house sitter” and geographic areas served. 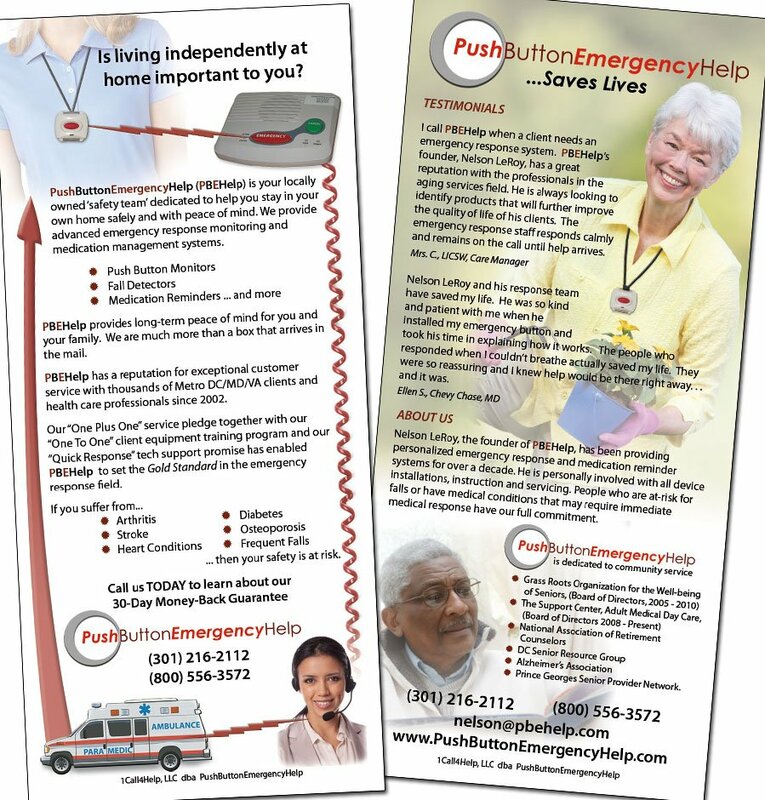 Still ranking on the first page, four years later. For client training and online conferences, the Join.me service allows clients to watch my screen in a browser or I can watch theirs. 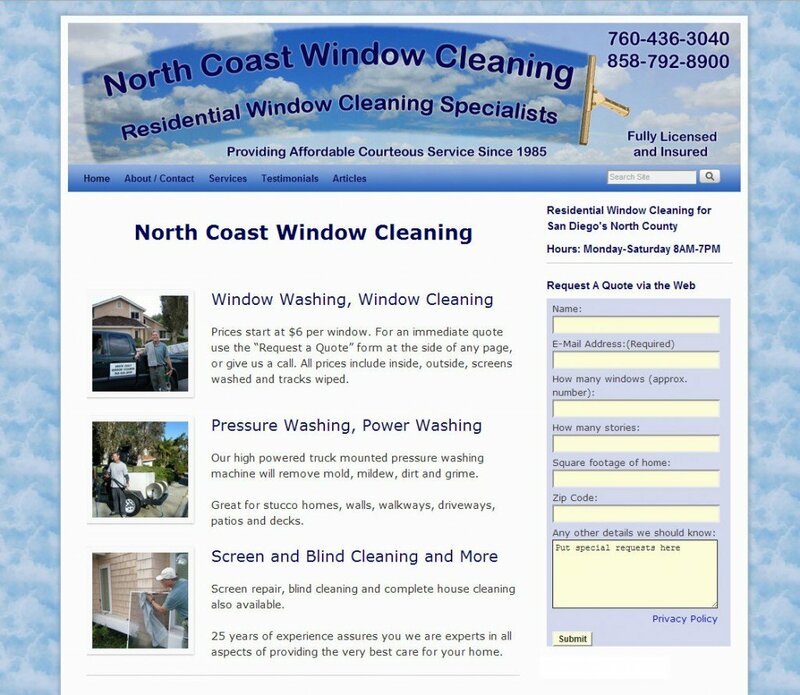 This imagiNed Web Design website redesigned to be a faster, easier to navigate, better organized portfolio showcase with a mobile responsive layout. 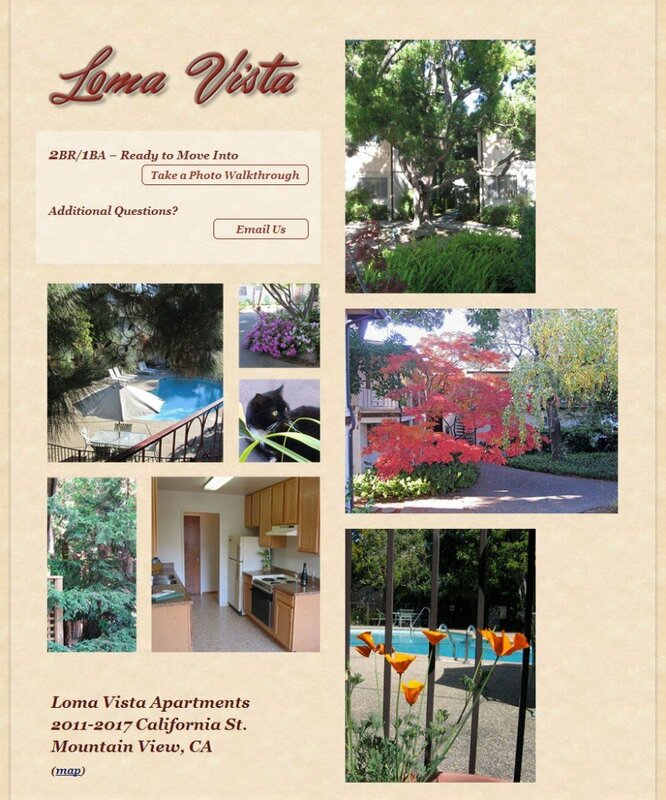 Website to display apartment rental listings with interior/exterior photo gallery slideshows, accessed through links in Craigslist ads. 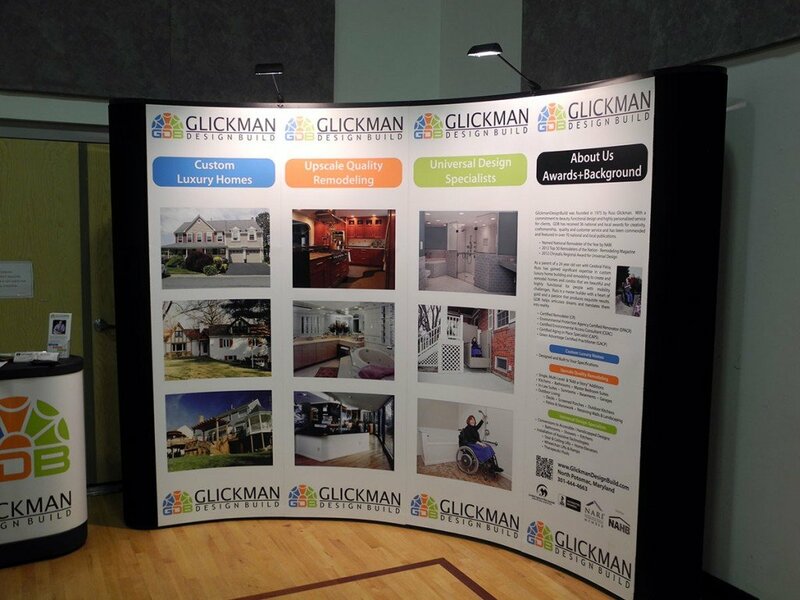 A large format graphic, a trade show booth for a remodeling / construction company, with a visual design keyed to the corporate logo .